Crime Insurance - Ballwin MO & Ellisville MO - Redel Insurance Agency, Inc. Since there are limitations to your commercial crime policy, you should carefully discuss your options with Redel Insurance Agency, Inc. to find out what kind of insurance your business needs based on your current situation and potential risks. Don’t lose important data or finances on the account of a dishonest employee’s actions. 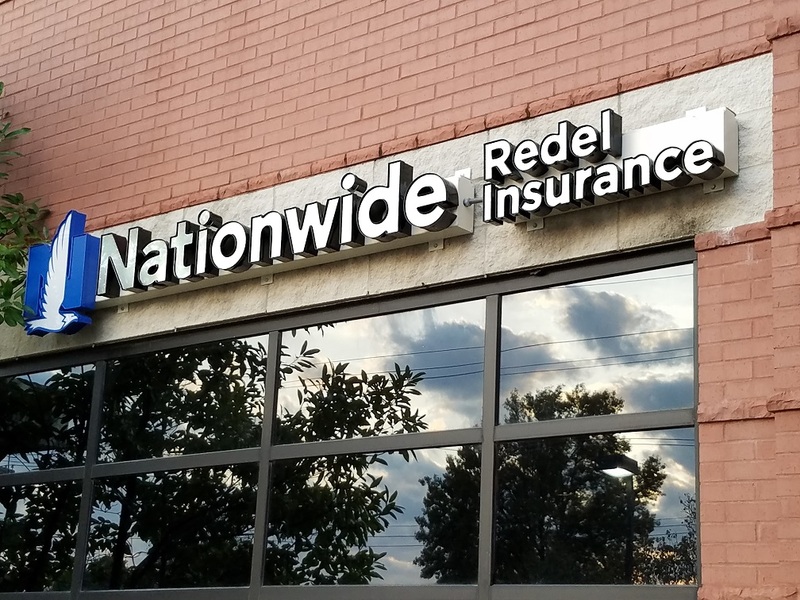 Keep your business secure with Crime Insurance from Redel Insurance Agency, Inc..